Toll continues to break new ground and set new standards within the aviation industry with confirmation of its recent Civil Aviation Safety Regulation (CASR) Part 141 and 142 approvals. 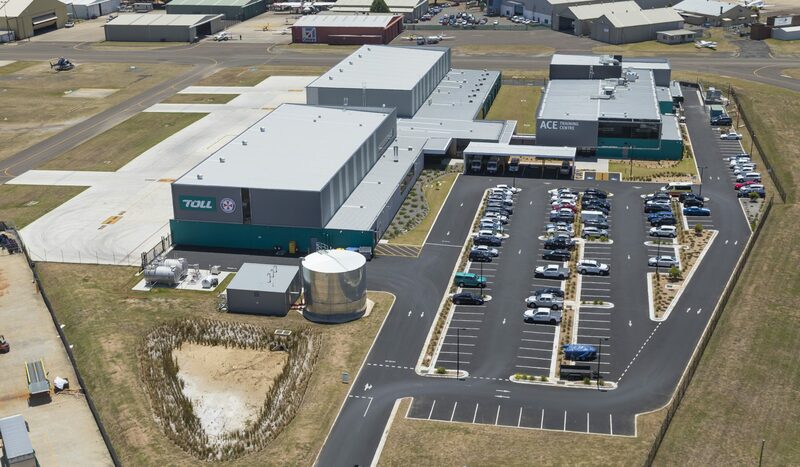 The ACE Training Centre is now positioned for the broader industry to take full advantage of the world-class facility as the only provider of these services in Australia. 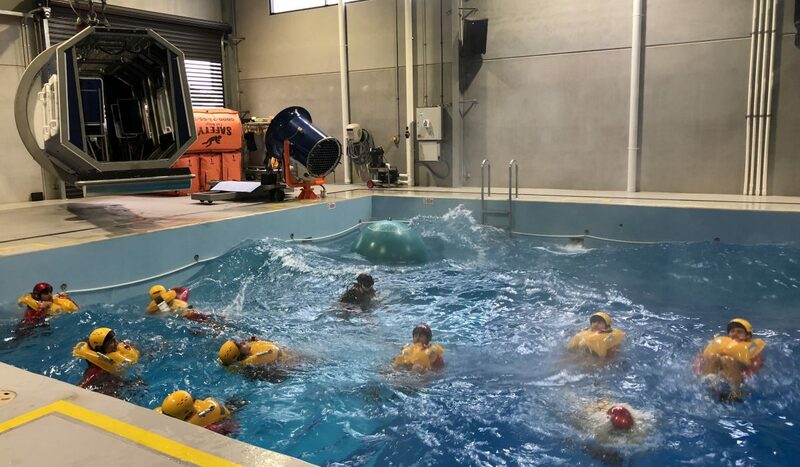 Training will be conducted utilising Australia’s only OEM AW139 Level D Full Flight Simulator and an incredible team of experienced staff of ground and airborne instructors. Flight Instructors at The ACE Training Centre include Perry Scholte, Graham Svenson and Darryl Humphreys, who has been instructing on the AW139 and flying it operationally for over 11 years. 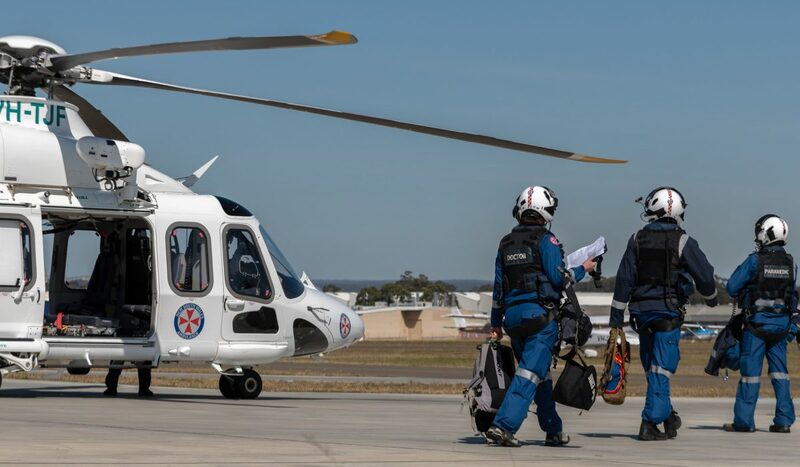 The ACE Training Centre is a world-class aviation and aeromedical training facility operated by Toll and conducts training for every crew member on board the Toll Ambulance Rescue Helicopter Service. Using high fidelity simulation and virtual reality training devices, it is setting new standards for safety, capability and education with a holistic training approach and integration of technical and non-technical training scenarios.